VoguePay as a new PSP has been integrated into the UTIP Trader’s Room. 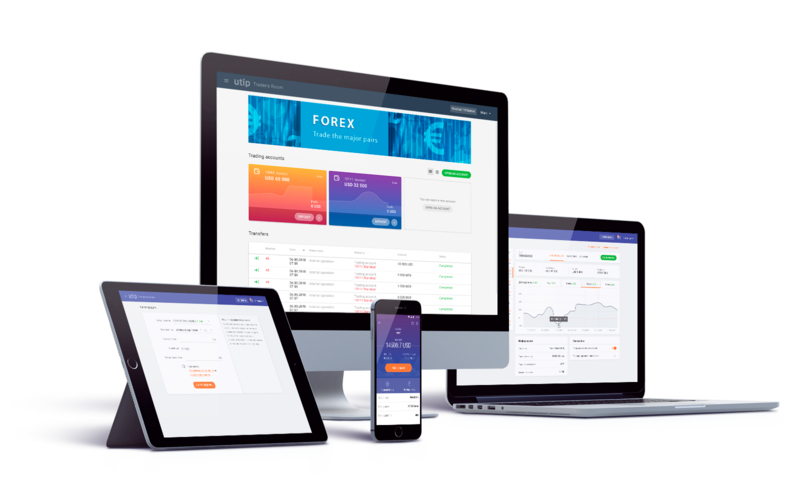 VoguePay remotely opens accounts for Forex brokers and doesn’t require Forex license. The company was founded in the UK in 2012. The PSP works with brokers from different jurisdictions, including South Africa and Ghana. VoguePay brokers can accept funds in international currencies EUR, USD and GBP, as well as in African currencies Naira, Cedi and ZAR. It is possible to withdraw funds from merchant-account to the current account. The commission rate on money deposit/withdrawal depends on transaction currency. The provider does not charge a connection fee. VoguePay, Zotapay, PayAnyWay, MegaTransfer, Impaya, PaySeven, GoPay, Ecopayz, Cauri, OrangePay, PayBoutique, WinPay payment systems are plugged in the UTIP Trader’s Room for today. In CRM 2.10, the ability to integrate email newsletters has been added. We can integrate any service on broker’s request. We need to check the integration technical opportunities and service security. After that we integrate the plugin into CRM. Popular mass mailing service Mailchimphas been already added in the new CRM version. With the help of it managers can split customers into groups and send mails. The service allows you to compose letters select their design, create templates, analyze data, etc. MailChimp has advantages in pricing policy and is free from most daily mailing restrictions. If you have any questions, please ask our sales managers. Follow UTIP Newsand and keep up to date. At the beginning of summer, we have released Trader’s Room 2.0. 25 top UTIP brokers have already chosen the new Trader’s Room version! It significantly surpasses the previous version in functionality and design. Why is Trader's Room 2.0 more profitable? Easy registration. Registration is easier and more intuitive now. Only 4 fields are required to be filled. As a result, fewer clients “fall off” at this step. Advertising banner on home page. Company’s special offers, which will help to motivate traders to trade, can be placed on it. Personal manager. Personal manager’s contacts are visible on each Trader’s Room page. The manager will help to solve all the problems and will answer all questions. New verification of clients. To fulfill banks and PSPs’ requirements there are 4 verification ways in Trader’s Room 2.0 to choose from. The broker can choose the way by himself. Catching design. Trader's Room new design is in line with current trends and your customers will like it. Book presentation via phone, skype or email.